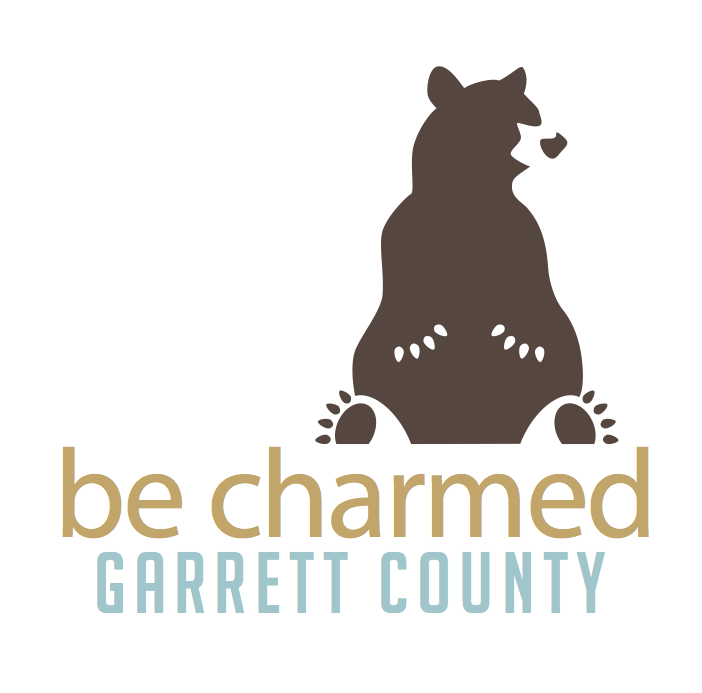 The 2013 initiative to create a brand & identity for Garrett County began with a survey taken by Garrett County Economic Development folks and ended in a very different place than it began. The survey was intended to start the creative process with actual numbers outlining the kinds of things visitors and residents do inthe westernmost part of the state. The cultural attributes (fresh, simple lifestyle) and natural assets (gentle, rolling hills) that were illuminated most were those pertaining to food and wine and the outdoor activities that are enjoyed in a four-season destination. 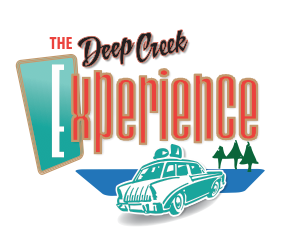 The county-wide brand was to be one that expressed local attitudes as well as the spirit of the traveler who visits. The client's concept was grounded in the benefits of the County's natural beauty and the escapism aspect to climbing to a higher elevation, being cooler and moving a little slower. It was a romantic approach with a down-home flavor that was embraced by the advisory committee, but, ultimately left some of them feeling that it lacked the depth of meaning they had hoped would be captured in the process. We worked with them to find a way to identify the unique quality of life and discovered that memories were important and nostalgia became to central theme. "Genuine" and "authentic" moved to the top of the list as well. 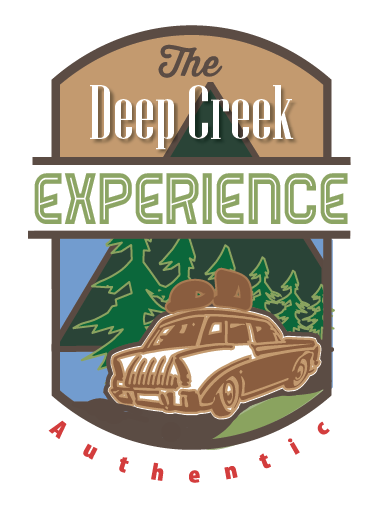 The Experience was born. When the dust settled, the Brand was all about the way it makes you feel to live here, leave here and come back home. That was the gist of the presentation to the Chamber Board... "close your eyes and think about when you leave here and then, how it feels to ascend the mountain, through Sidling Hill, past La Vale and Frostburg, wait for it... you're almost there. It doesn't even matter if you're not a local or not even a transplant (as they're called), it's the same for people who have history here, childhood memories of grandparents and summer vacation or family reunions, or the lucky break you got in college when you went home with your roommate and discovered this place. it's unique and it may not be obvious, that indescribable sensation is part of the economy. 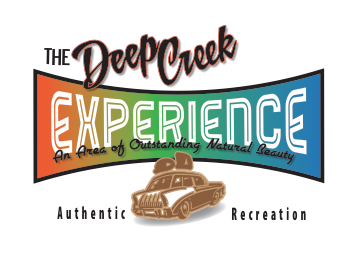 Deep Creek Lake has become a "happy place" for visitors and drawing the surrounding towns into the love story was the object of the The Brand as it was conceived. 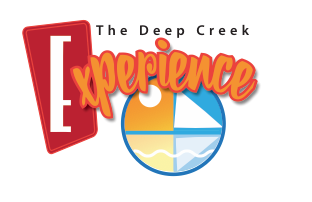 Now the Logo had to be designed and it would end up being an exploded slogan, the words kind of took over the image. This was a very self-possessed tagline. With a little research, it was discovered that the center of the County was in the middle of Glendale Bridge (at least to the eye). So we divided it into color-coded quadrants to open the door to a custom app design that might be called "Are We There Yet?" for day trips. 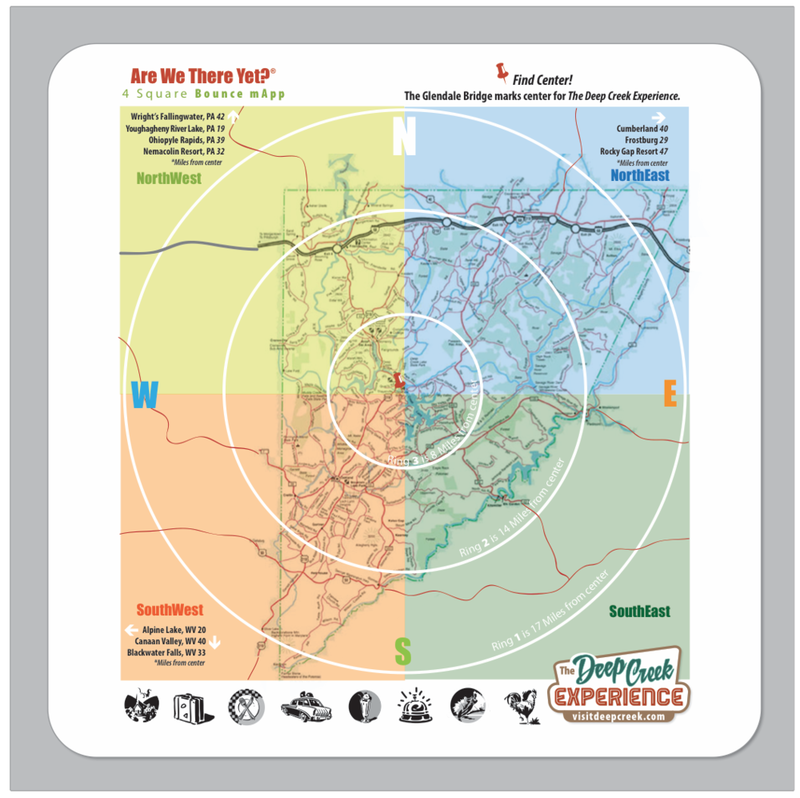 In theory, it would calculate the time and distance from pins all over the county and the map would assist the tourist or resident in orienting themselves visually on the target map. This distance between the rings is marked on the map and shows that most things are not that far away. Icons would be used to symbolize all the activities offered in every corner; a virtual guide to food and entertainment, recreation, museums, heritage sites and even business and services, like auto repair, just in case. So, It Looks Like It Worked! Tourism is up 6% in 2016. • Accommodations Collections grew 6.7%, a $2.6 million increase over FY14. • Garrett County State Sales Tax collections increased 4.5% in FY15 (up 2.5% in Calendar year 2015). 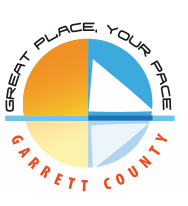 • The number of guests to the Garrett County Visitors Center in McHenry rose 24% in 2015 over 2014. • 21% ($14,102) increase in OTD CY16 Marketing Match Grant as a result of increase in all FY15 tourism metrics. • In 2014, Garrett County saw 39 new businesses open their doors and 12 business expansions.